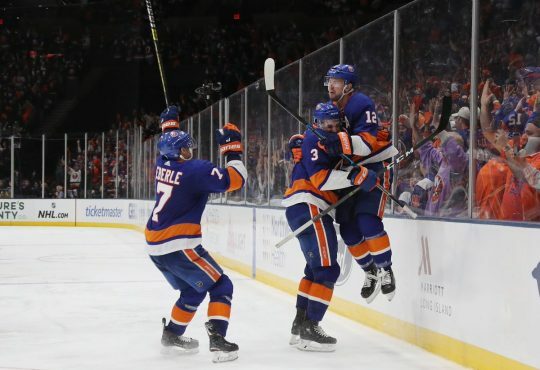 After a throttling of Edmonton Sunday afternoon, the Isles did their best impression to do the same this evening in Columbus. 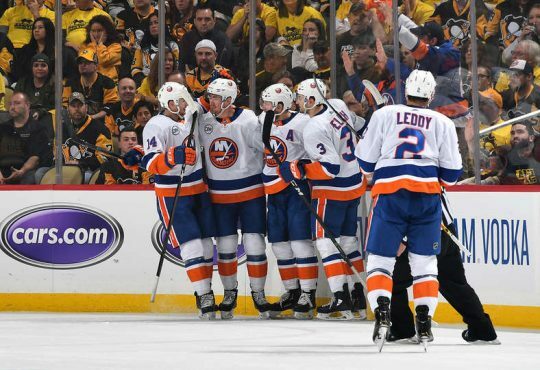 The Islanders have won all three meetings so far this season against the Jackets, and they have outscored them 12 to four in that process. Those numbers were increased tonight as they earned a hard fought win 3-2 in a shootout. That makes two in a row with a huge test up next in the re-rejuvenated Los Angeles Kings. Below is the best hits via social media during tonight’s victory. And we begin with a bang. Have to like that it’s becoming a common occurrence. 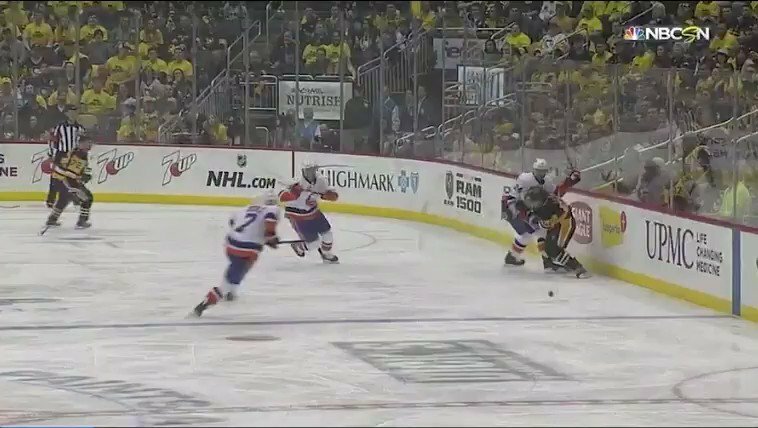 Halak denies Hartnell from doorstep to keep it 2-1 with 6:00 left in 1st. 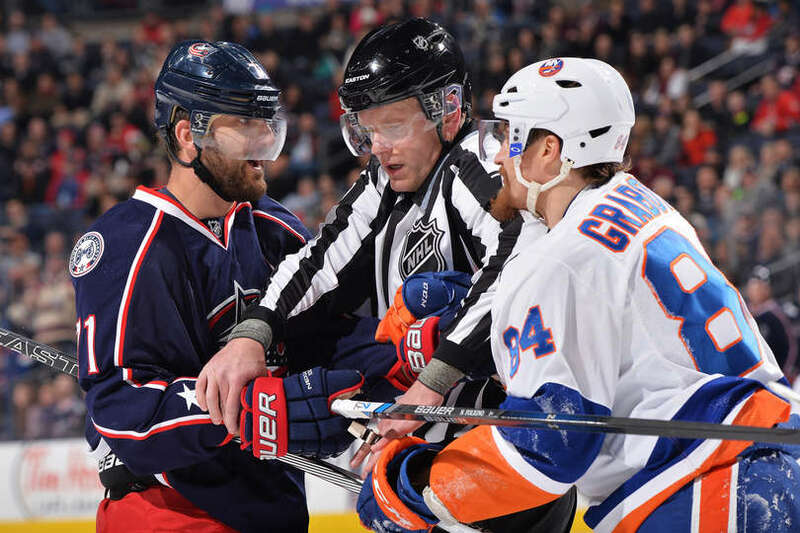 CBJ apparently not going to lay down like #Isles last opponent. Don’t tell that to Isles fans. Hello ladies (Val Venis voice). Isn’t that Doug Weight’s job? Shots are about 34-0 #Isles in opening 2:49 of 2nd (actually 5-0). They look awake. 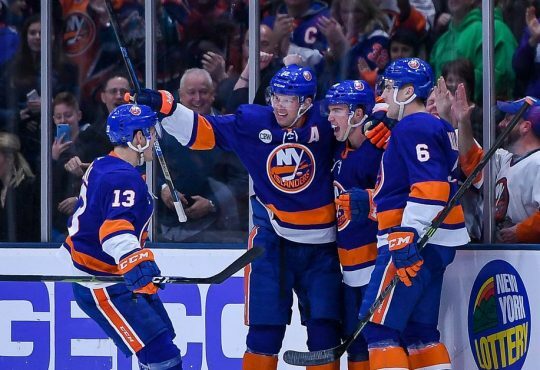 Five #isles in front of net is all you need to know. 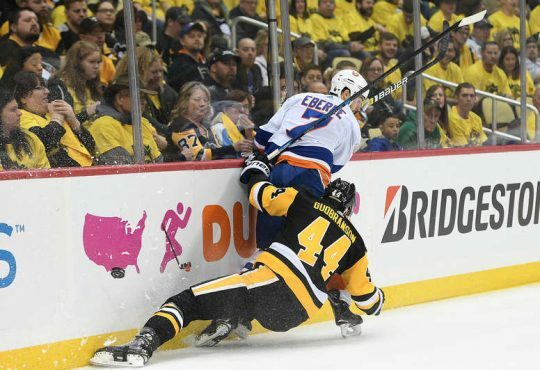 Another reason to anger Isles fans lol. Has to be the stache. Damn it, now all I can think about is cake. Well we know at least someone is trying to stay positive. The alliteration is astounding here. Were on that type of panic now huh? Korpisalo having trouble seeing puck lately. #Isles need to generate more traffic in front of him. Why we love Brian Strait staring Brian Strait. You and the thousands of others watching that unfold. Geez. Shots Fired! No pun intended. Sometimes a good ole' wrist shot is better than eleventy million moves. Will let our SUV get the last laugh.